SAP Sales and Distribution (SD) is related to delivery activities. 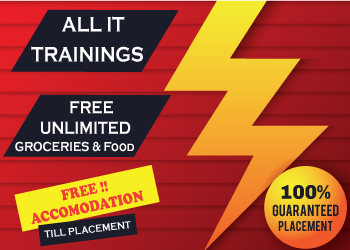 It consists of the processes related to business required in sales orders, pre-sales, shipping, selling, billing of a product and handling transportation. 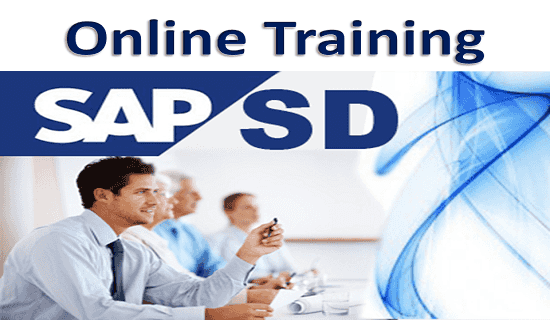 Basics of SAP are required to learn SAP SD. It has been integrated well with other modules. It is a core and most-used modules of R/3. It is one of the primary module and most popular of ERP systems used. It contains various components integrating different processes within the job area.